Efforts are under way to find a way out of Syria for Isil bride Lisa Smith through Turkey or another neighbouring country. Ms Smith (37) is living in a detention camp in north-eastern Syria with her two-year-old daughter named Ruqayya, which means "spell" or "superior". The Irish Independent has established new details about the situation facing the Dundalk woman in Syria. She is trapped in a camp in north-eastern Syria where around 1,000 foreign fighters are detained and is living in a tent with other war widows. Ms Smith is based in a wing which is exclusively reserved for foreign women. It is believed a significant number of other European women are also living in the same camp. Officials at first believed she had a young boy, but it has been confirmed her child, now aged two, is a girl. They have said there are significant concerns for the child's welfare. "They are cut off from the world in there. There is no access to news," the source said. "Lisa wants to go back home. It's now all about her little girl." The Government will allow her to return to Ireland after a security assessment is completed. A source told the Irish Independent: "Once things start to move, they will move quickly." It is understood Red Cross officials have been consulted in recent days with a view to establishing the potential to secure a safe passage for Ms Smith. Sources have said utilising the capabilities and connections of the Red Cross is currently among the main options at the Government's disposal. The permutations were discussed at a senior-level meeting yesterday and will be reviewed again later this week. Sources have also said that the potential diplomatic issues involved in using the Army Ranger Wing for such a recovery would make it a "highly unlikely" option for the return of Lisa Smith. The Garda's counter terrorism and intelligence units have been made aware of the developments, with officers attached to the CTI (Counter Terrorism International) expected to carry out a deradicalisation process of Ms Smith on her return. The Government has not had direct contact with her but is now upping its efforts to repatriate her on foot of a brief interview aired on CNN in recent days. The former Defence Forces member told correspondent Jomana Karadsheh Scott she now "wants to go home" and is "living in a prison". 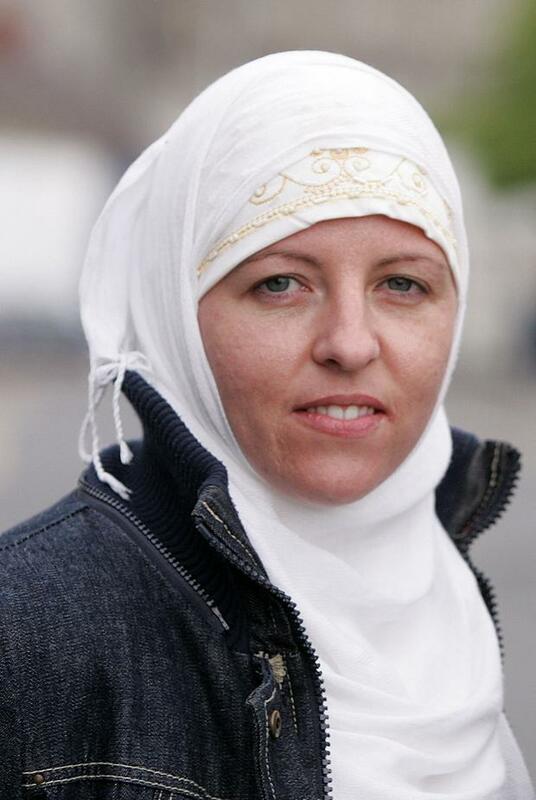 Ms Smith, who once served in the Air Corps and worked on the government jet, left Ireland in 2015 and married an Isil sympathiser who was killed in recent months. However, Nesrin Abdullah, a commander and spokesperson for the Kurdish militia group YPG in Syria said: "Some of the women have been duped by Isil. But the women joined and saw some of the events. "Why did they not try to escape? They could have. They chose to remain under the control of Isil."